Google Chrome 68 stable is out for all supported Operating Systems including Windows, Linux and Mac. This version of Chrome comes with major changes and updates which will allow users to be more secure while website owners would be forced to use secure version of their websites instead of simple HTTP. 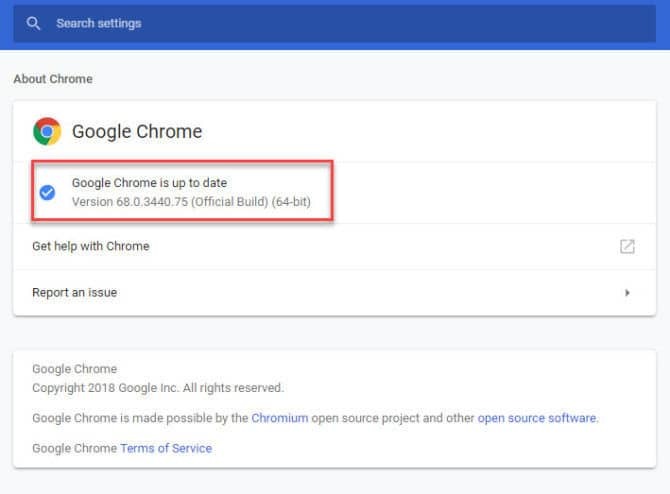 We will share Google Chrome 68 offline installers for all Operating Systems at the end of this article. Let’s discuss some of the major features and changes introduced in Google Chrome 68 first and then head towards its offline installer links. The biggest change introduced in Chrome 68 is that this version of Chrome will mark all websites which are not using HTTPS as insecure. 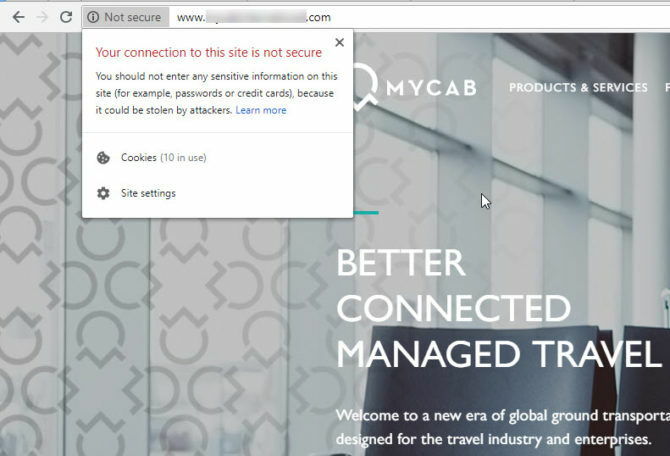 This means that you will get a Not secure label in the address bar right before the website address. This is helpful to make sure that you remain secure while browsing the Internet in Google Chrome 68. There are a total of 42 security fixes included in this release of Chrome. The fixes are kept confidential until most of the users update their browser to version 68. This is for the safety of users as the vulnerabilities can be exploited by potential hackers who target non-patched versions of Google Chrome 67 or earlier. If you want to go through the complete change log, you may find it here. When the installation completes, your browser will ask you to relaunch it. On relaunching, it will show you that you are having latest and updated version of Chrome. The Windows offline installers have been replaced by Chrome 70. I run a Dell Latitude E6400, 4GB ram, 120GB Sandisk SSD on Windows 8.1 Pro, 64bit. Chrome 68 appears to startup quicker. Web pages seem to load quicker and scrolling is a bit snappier. CPU usage is fairly light, but memory use is about same. Actual results shown below, from Windows Task Manager. 6 tabs open, with bookmarks bar enabled and playing a YouTube video. Processes use around 70% of memory and Chrome 68 used approx. 1.4GB of running memory. Chrome 68 startup (warm boot), loaded all 6 tabs in web pages in 5 seconds & exit Chrome in 2 seconds. Thanks for download link. No problems and very pleased with the new Chrome 68 update.